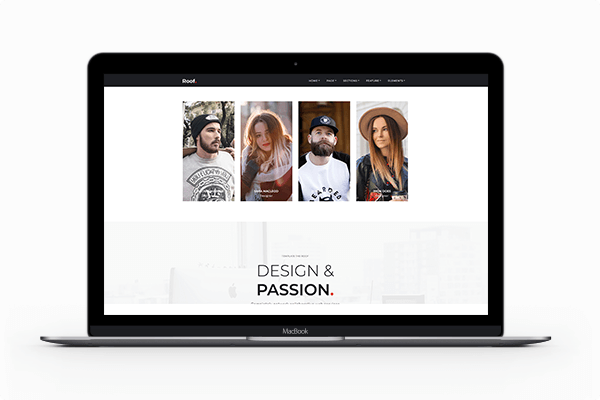 New & Improved Wordpress Hosting! 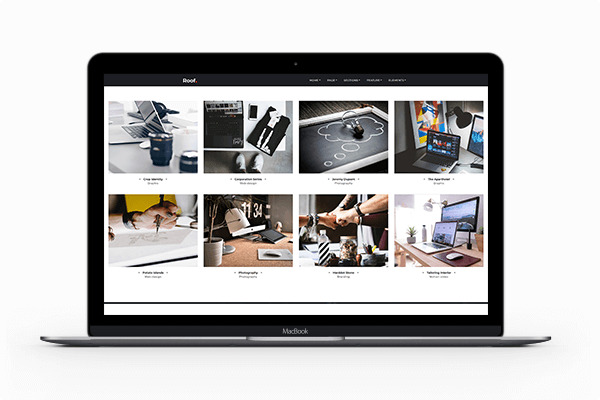 Our newly launched WordPress Hosting with NGINX Technology + HyperFast SSD HDD is 50X Faster! Use PROMO CODE: APR930WP for 30% off first month hosting. Our managed WordPress is different from others! We at Shinjiru have developed a managed WordPress web hosting solution to tackle multiple factors. We have designed a solution that will provide you with super-security, incredible website load speeds and an easy to use interface to manage all your plugins and content. Kill malware and fix vulnerable websites. Our WordPress web hosting has security pre-installed leaving you with no headaches. Our web hosting solution ensures your website loads quicker than ever with LiteSpeed web server and SSD storage. Our WordPress Toolkit 2.0 provides unique functions to ensure your WordPress website is fully equipped. Not a security expert? Simply click on security scan in our interface and let the work be done for you. Our solution is backed by a 99.9% Service Level Agreement. Not happy? We stand by our 30 day money back guarantee. Your Wordpress Website Is Slow? There have been many instances that customers come to us complaining their WordPress hosting is slow and they don’t know what is wrong. Well, guess what? We have the solution. If your website is already hosted in the best specs WordPress server with loads of RAM and SSD Hard drives, obviously it Is not the server issue anymore. The other critical part that many website owners missed out or doesn’t have the skill is WORDPRESS OPTIMISATION. Off and on your WordPress website needs to be tweaked and tuned to achieved the fastest loading. 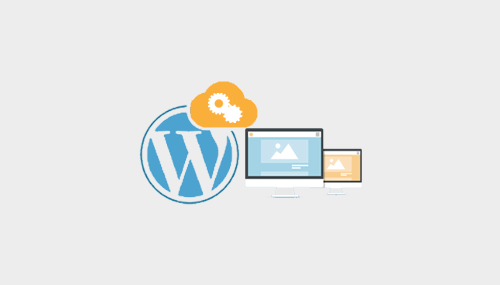 At Shinjiru, we have in place a team of professional WordPress engineers that can help and assist you in making the best performance out of your WordPress website. Once your website is handed over to us, we guaranteed you will feel a whole lot turbo faster difference. We 100% guaranteed that or 100% refund back to you! WordPress has rapidly evolved to manage 75 Million websites globally, WordPress is used by more than 26.4% of the top 10 million websites and remains the easiest and most popular content management system in the world. 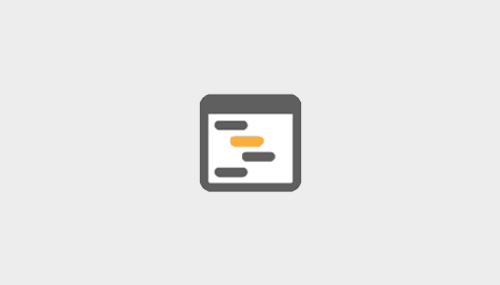 Shinjiru has partnered with Plesk as the premier partner to bring to you WordPress Toolkit 2.0, our toolkit brings to the market unique functionalities with never seen before tools which enable users to develop and bring to life their WordPress websites seamlessly. 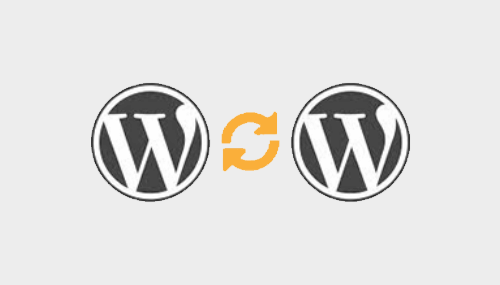 Clone WordPress instances and databases instantly with a click of a button. Our toolkit allows developers to synchronise data between staging and production environments effortlessly. 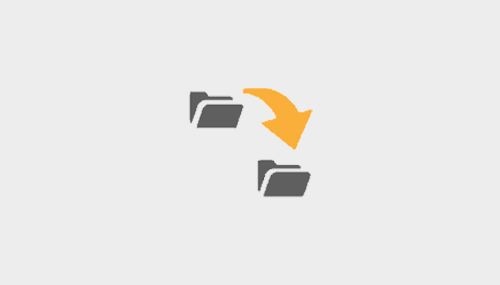 Keeping your web application up to date has never been so easy. Simply click update, sit back and relax while Plesk does all the work for you. 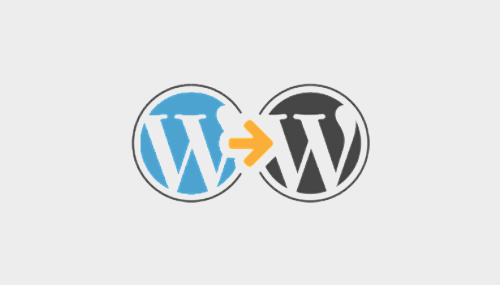 Easy migration setup for your WordPress website from one infrastructure to another. 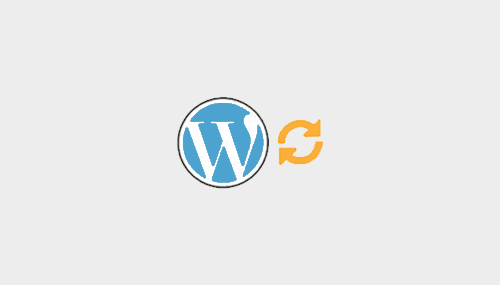 Manage important debug options in WordPress from the graphical user interface provided. Plesk WordPress Toolkit lets you administer existing themes as well as add new ones with just one-click without leaving the Admin Panel.